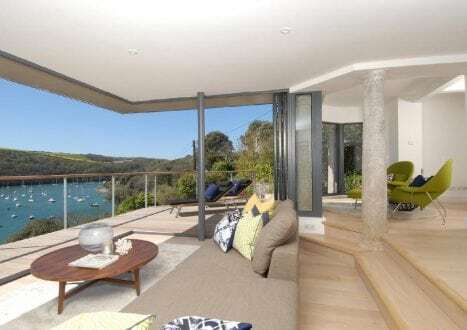 Looking to seamlessly blend the inside and outside of your property? 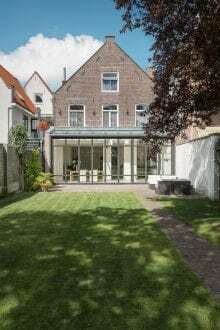 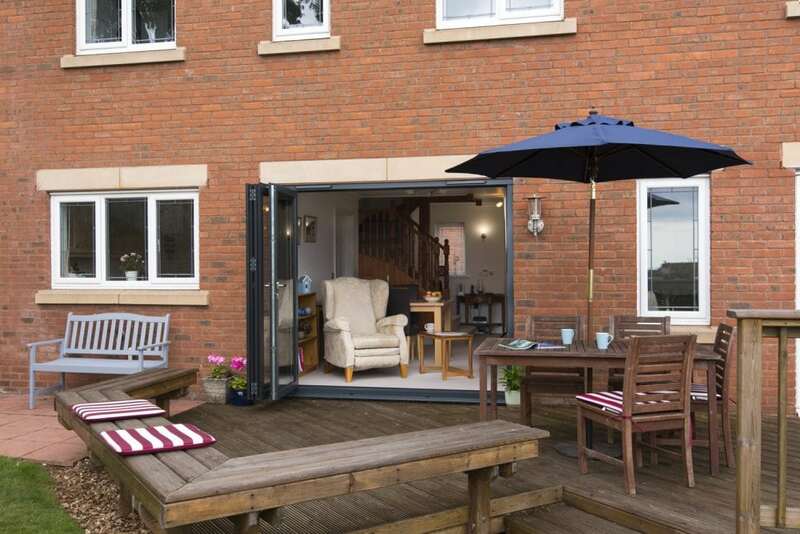 Wanting to turn outside space into another usable room? 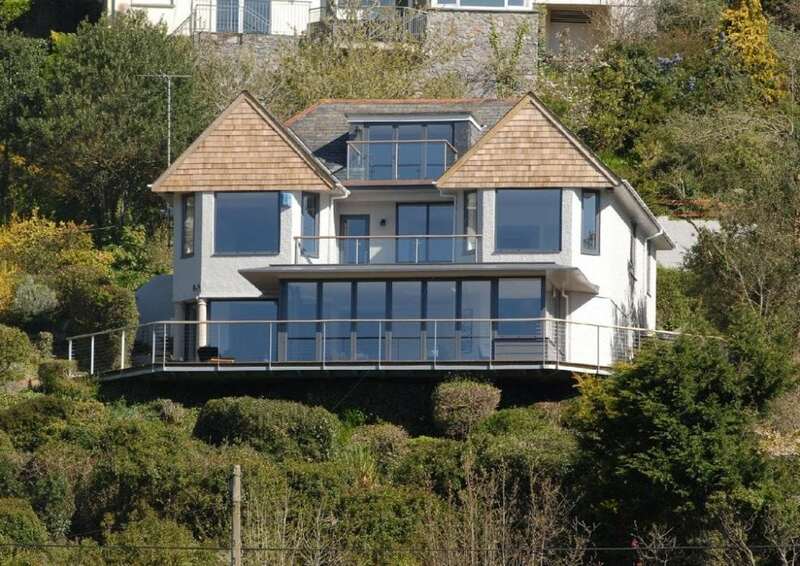 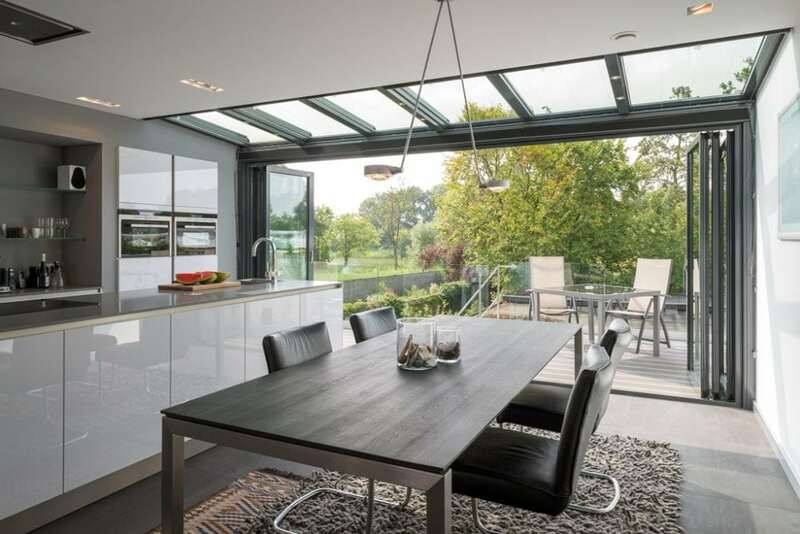 Or looking to maximise the natural light in your home? 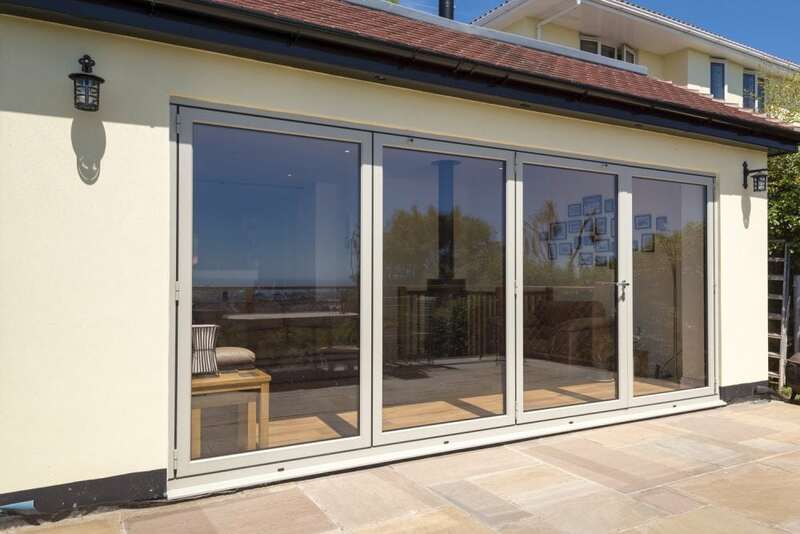 Then take a look at our beautiful aluminium bi-folding door options below, the perfect addition to any home. 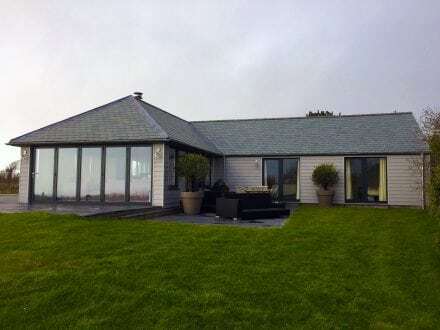 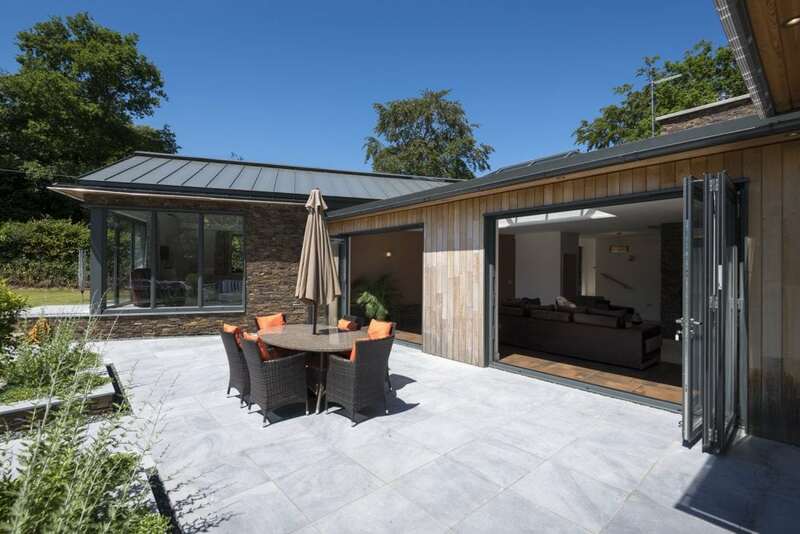 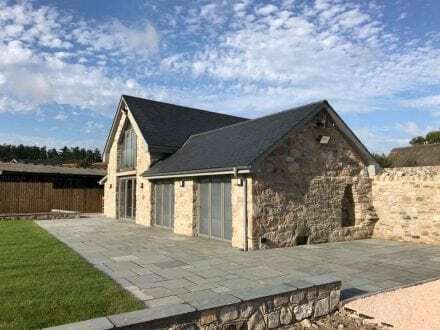 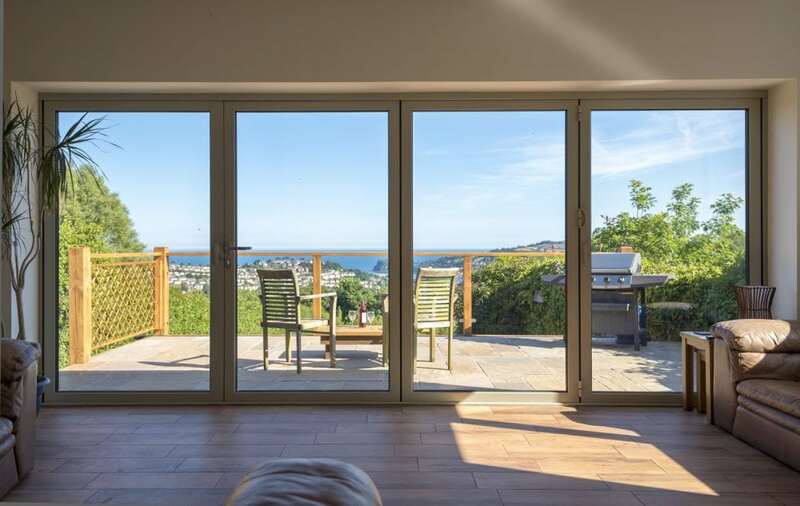 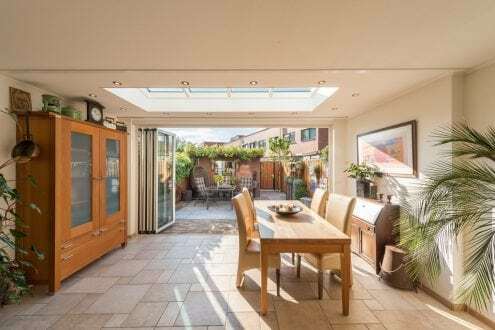 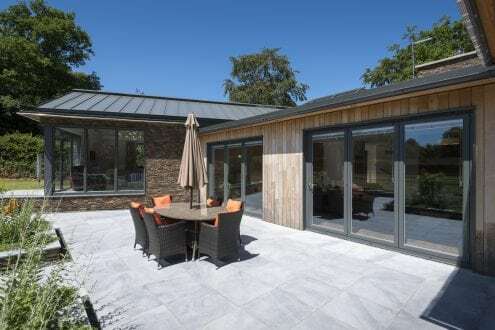 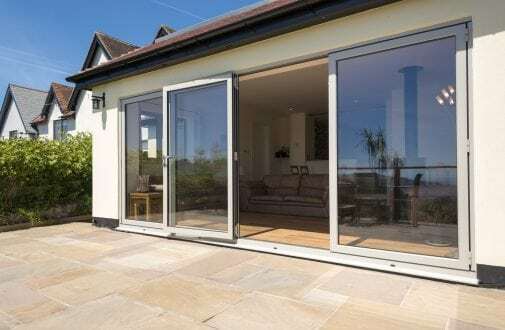 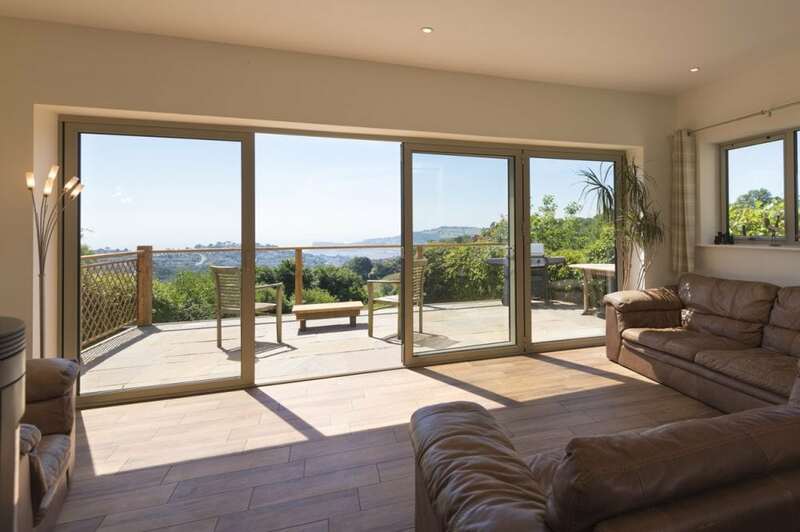 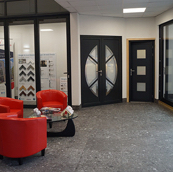 Book an appointment with one of our bi-folding door experts at our Exeter showroom, to experience the quality and versatility of our bi-fold doors for yourself. 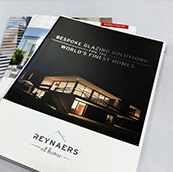 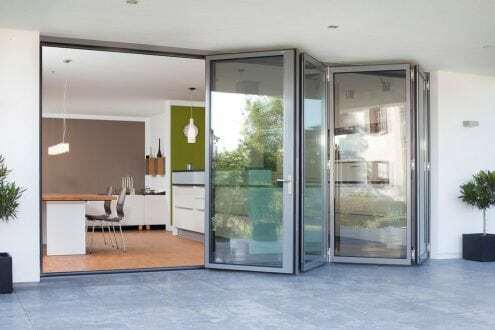 Plus discuss the different options available to you, including the optimal number of door leafs or the possibilities of an open corner/bay configuration. 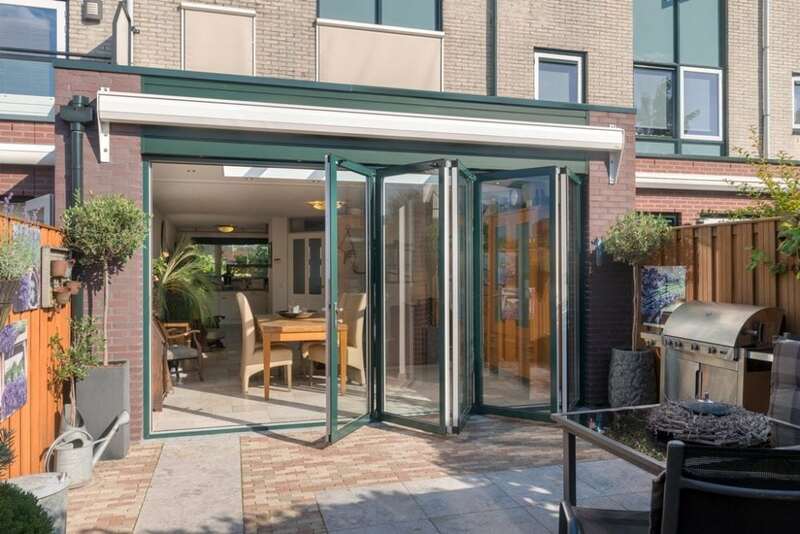 Bi-fold doors are very versatile, with multiple different configurations available. 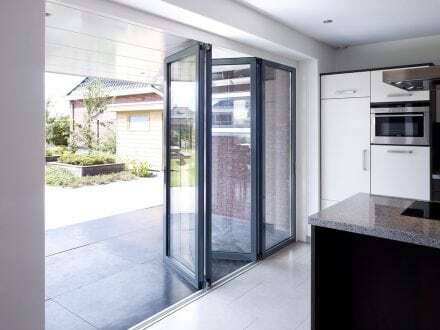 Allowing you to choose the configuration which will most suit your needs and your space. 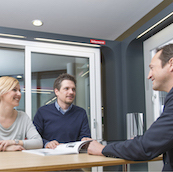 Take a look at our demonstration videos which showcase some of the configuration options available to you. 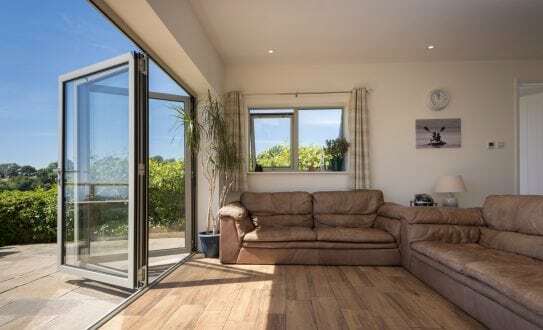 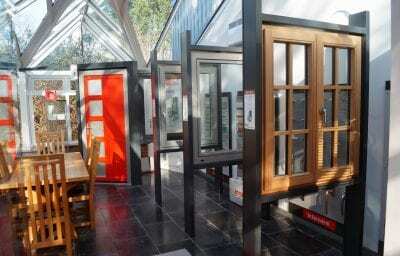 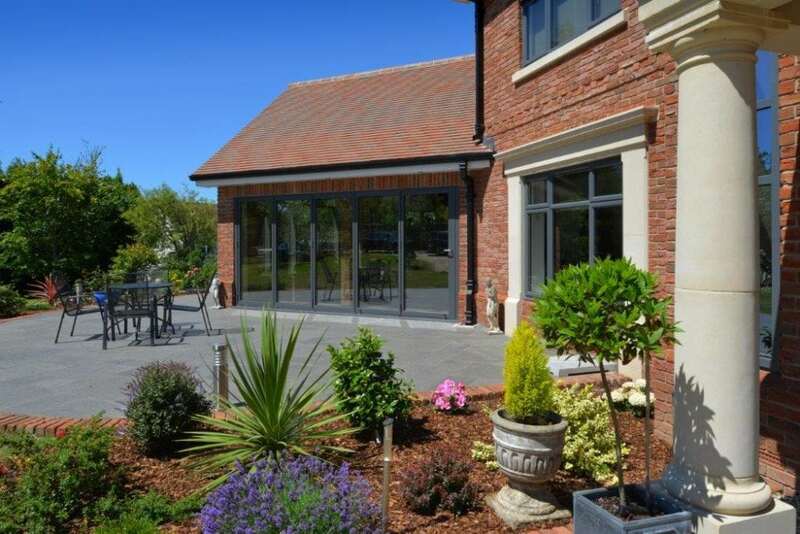 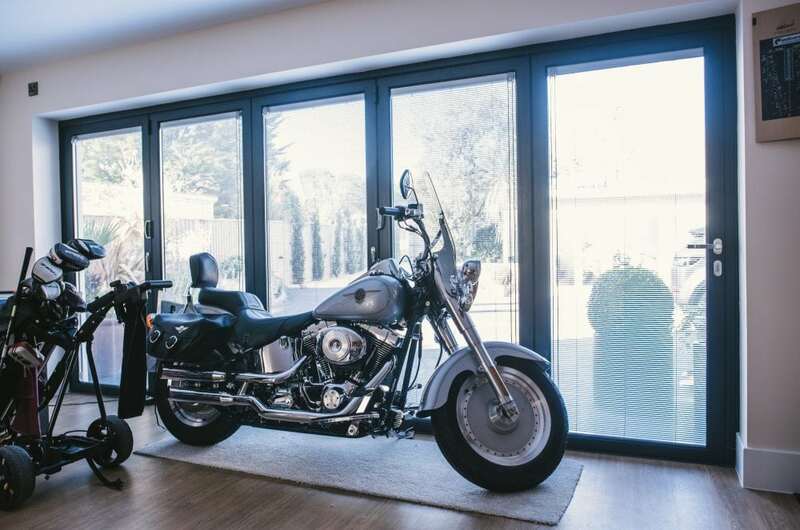 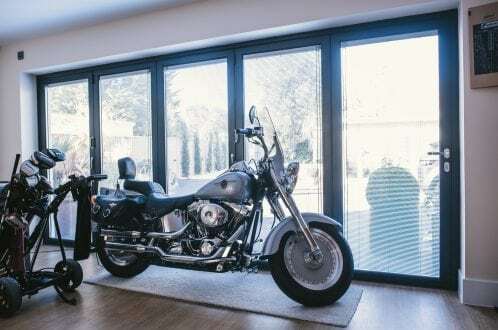 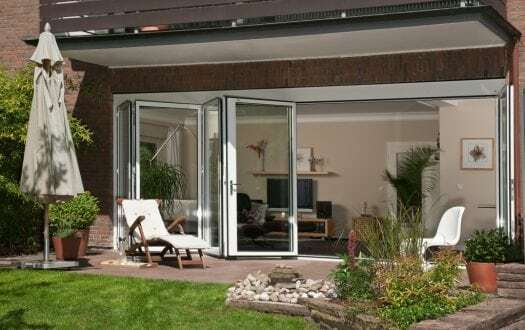 Looking for an alternative to bi-folding doors? 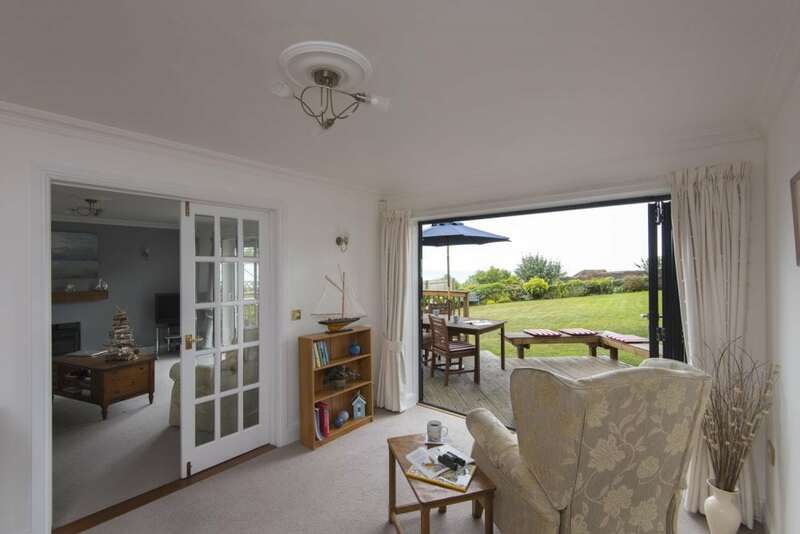 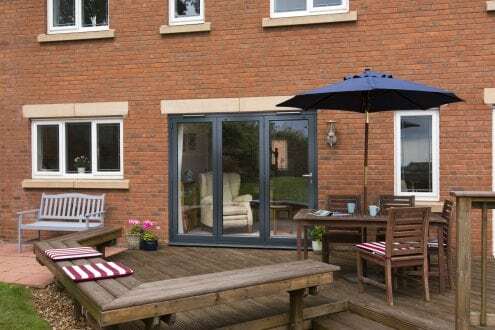 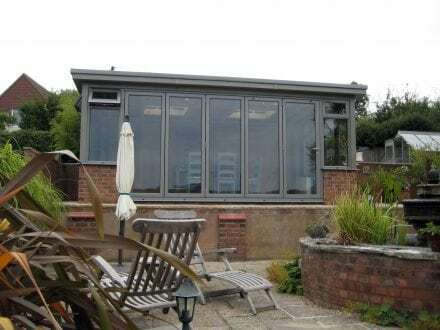 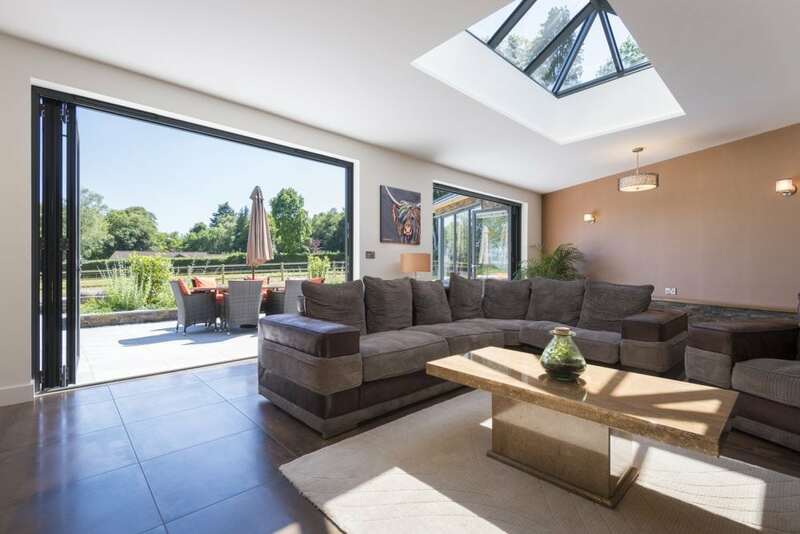 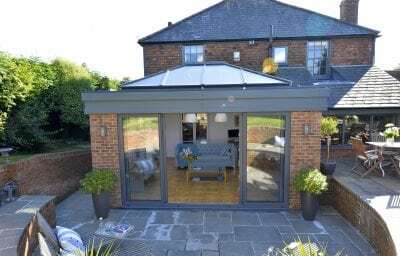 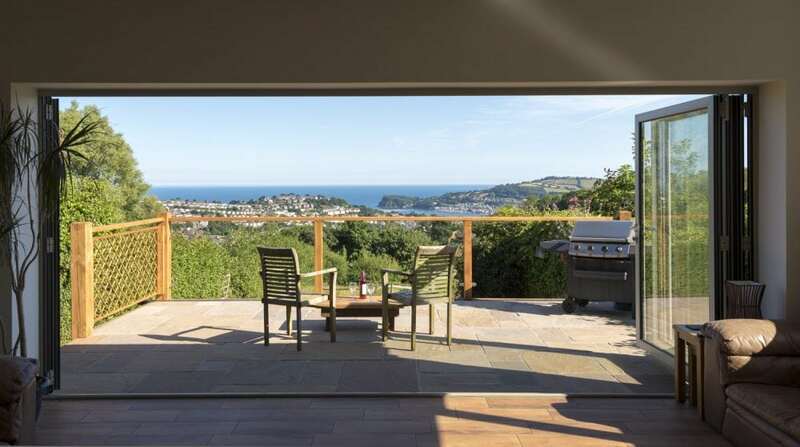 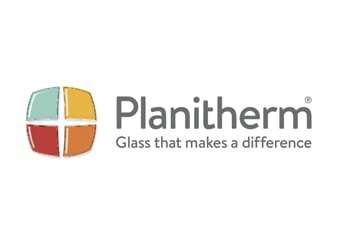 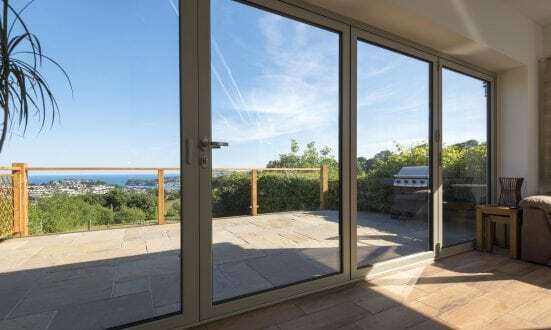 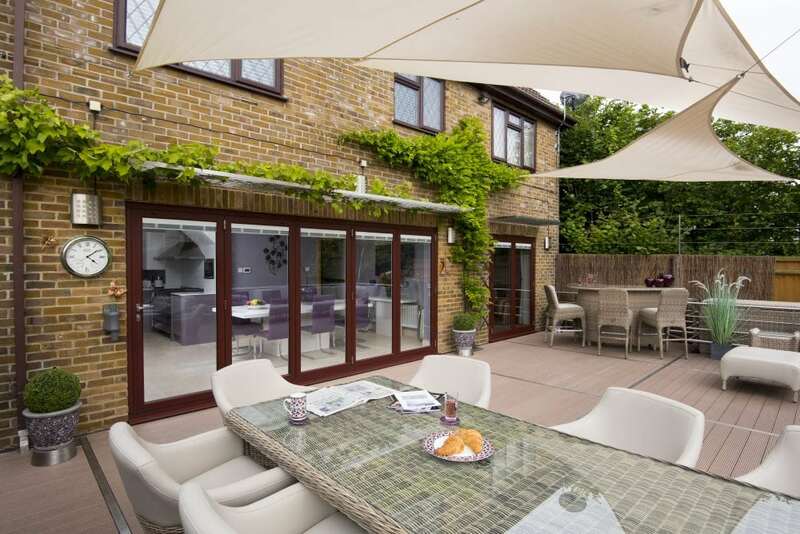 Take a look at the patio and sliding doors we have on offer.